Demand reboots the new year with a brand new series called Selects. The digital only brand will focus on new talents as well as demand artist. 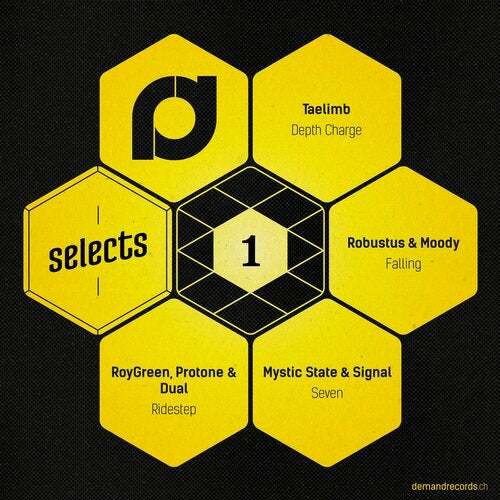 On the sheet for Selects #1 are Taelimb, Robustus & Moody, Mystic State & Signal as well as RoyGreen, Protone & Dual. All tracks cater for the deeper sounds of the spectrum but rest assured these 4 are guaranteed killer cuts.